You may have noticed I never got around to posting a recap of last week’s results show. Well I’m sure by now everyone knows that there actually weren’t any results resulting from the results show. For the first time in eight season, Executive Producer Nigel Lythgoe and his cohorts on the judges panel, Mary Murphy and guest judge Megan Mullally decided not to eliminate anyone from the competition. Contemporary dancer Mitchell Kelly had been forced to sit out the night’s performances due to a shoulder injury, and seeing as it was the very first week I suppose Nigel and Co. felt that the audience deserved a chance to see the entire Top 20 all perform before anyone was cut. And so, here we are. Week Two, and it’s time for the Top 20 Performance…again. 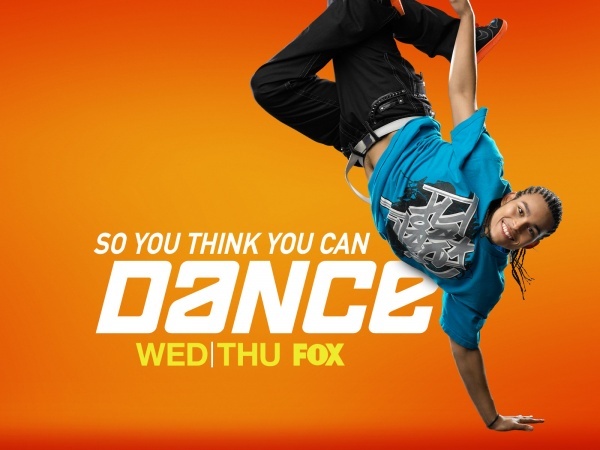 Three hours of So You Think You Can Dance audition goodness this week. Wednesday night we got to see what Salt Lake City and New York had to offer, each giving us some good and some not-so-good. 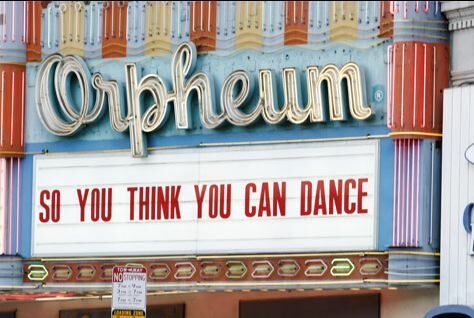 And Thursday night brought us the final auditions show, from the mythological Orpheum Theater in Los Angeles. And the ol’ Orphic Mysteries were in full effect, because LA was a panoply of dance magic this season. 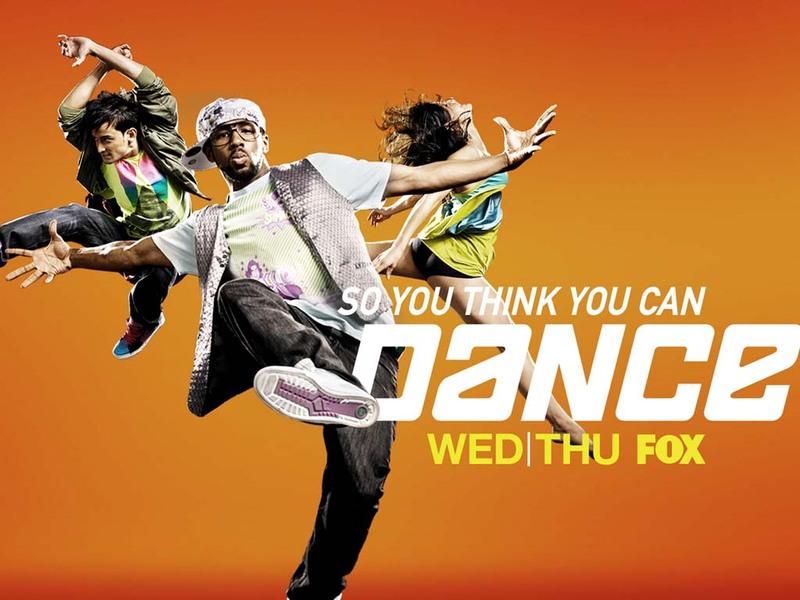 Less than a week away from the premier of So You Think You Can Dance Season 8, I cannot keep my feet still…metaphorically speaking. My intention this season will be to post reviews here each week (we’ll see how that works out for me), but to kick things off I wanted to list my Top 10 favorite performances from seasons past. There’s just one problem…well, two actually. First of all, I only started watching the series with Season 4. And second, I’m horrible at making lists. So what would have been a Top 10 of the series will now be my Top 15 from Seasons 4-7. The criteria I used to pick these performances include: originality and creativity of the choreography; musical inspiration; likability of the dancers; and something I’m just going to call the wow factor, which mostly has to do with how emotionally moved I was by the piece, either to cheer or cry or whatever. It’s practically impossible to find good quality videos of past seasons for this show, so everything I’m including below carries with it the disclaimer inherent in all YouTube content: some is crystal clear and HD quality; most is average, low-res video; a few are truly crappy, pixelated abortions. Enter at your own risk. Paul’s Top 15 So You Think You Can Dance Performances!